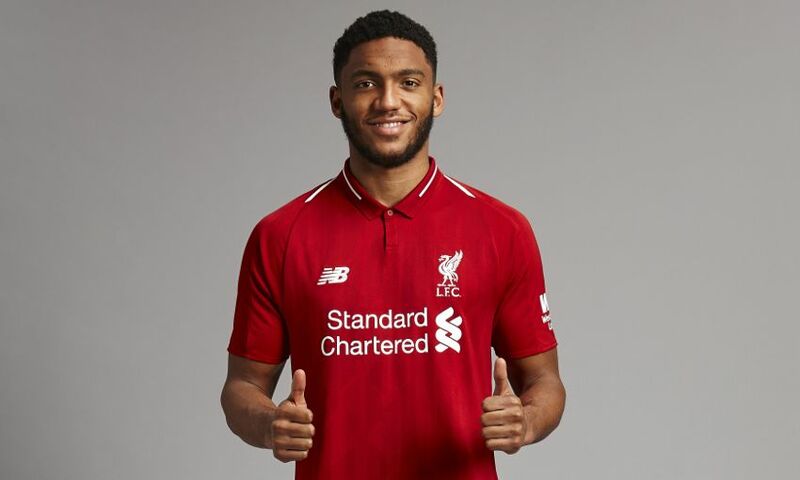 Joe Gomez today signed a new-long term deal with Liverpool Football Club - and to mark the occasion, we've put together some of his best moments from his time with the club so far for you to enjoy. The popular 21-year-old put pen to paper on the fresh terms at Melwood on Monday morning, commiting his future to the Reds. Gomez arrived at Anfield from Charlton Athletic in 2015 and has since established himself one of world football's brightest young defenders. Cast an eye back over his LFC story so far - both on and off the pitch - in our video below.